Coffee Lover's Gift Guide | For every coffee lover - Girl, Just DIY! Have I told you about my love for Coffee, Java, Joe, High Octane, or whatever name you like to call it? 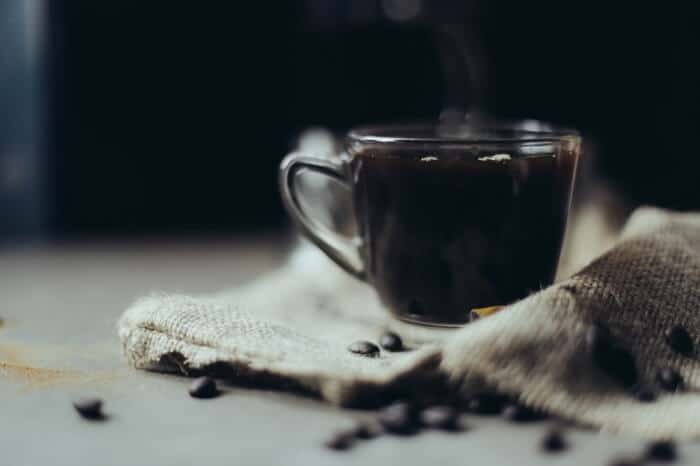 I love a big steaming-hot cup of coffee first thing in the morning. Actually, I love two or three cups, and sometimes more on the weekend. 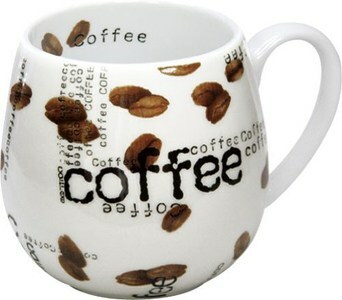 If you love coffee, or know someone who does, this Coffee Lover’s Gift Guide is for you. I love having coffee with my husband on the weekends, and especially when we’re on vacation and we get up before sunrise. Sitting quietly enjoying our coffee as the sun rises is some of my most favorite vacation moments. I’ve broken the list into a few categories, and all items rank in the 4 star or higher range on Amazon. 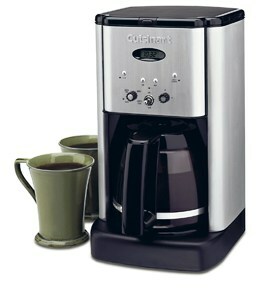 Standard Coffee Pots – I love my Cuisinart Brew Central. 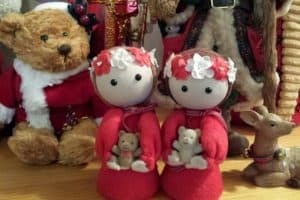 We’ve bought a few as gifts and ours has been going strong for many years. 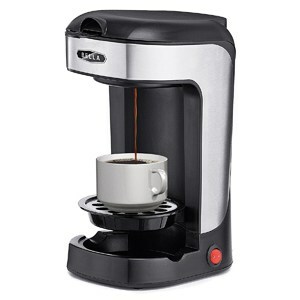 If you love super strong coffee an espresso maker might be your pick. French Coffee Press – We got our first french press for a wedding present many years ago but I didn’t really know the true gem I had in my possession at the time. This Primula Classic Coffee Press has great reviews and is reasonably priced if you’re a coffee press newbie. Pour Over Coffee – It’s not a new thing but it’s definitely trending at all the coffee houses these days. 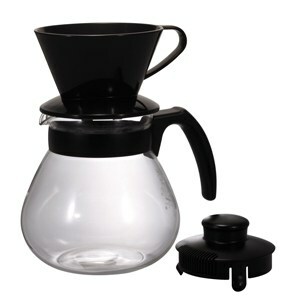 This Hario Coffee Dripper Set is the perfect gift for the pour over crowd. 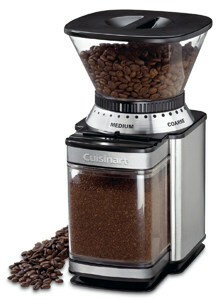 Coffee Grinders – You can’t have coffee without a grinder and I love our Cuisinart Automatic Burr Grinder. We’ve had other types of grinders, and even ground our beans at the store but nothing beats having your own burr grinder at home. Coffee Storage – I’m not a “grind your beans every day kind of girl” so I need a good air-tight container. I’ve been in the market for one to replace my old Tupperware canister and I think I’ve found it. 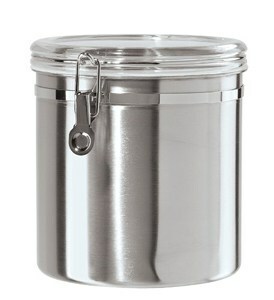 This Oggi Jumbo Stainless Steel Canister is on my wish list. Frothers – I love milk, cream, half-n-half, or a good froth on my coffee and I would love this Norpro Glass Milk Frother Master to replace my little stick frother. It doesn’t require batteries so clean up is a breeze. And the reviews say you can’t find a richer creamier froth. Cream and Sugar – I like milk in my coffee and I like my coffee sweet (yes please) and I like style. A good trifecta in the morning. 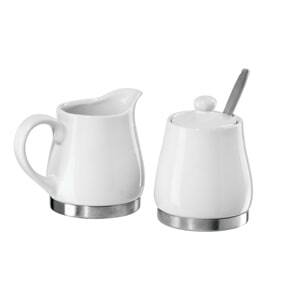 The little splash of metal at the bottom of this white Cream and Sugar Set is perfect and will look cute hanging out next to your coffee pot. 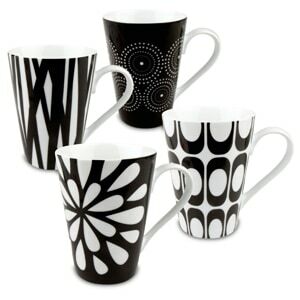 Coffee Mugs – Last but surely not least (because you can’t drink coffee without them) are these beautiful and graphic Black and White Mugs. I also love the shape of this Coffee Collage Snuggle Mug, perfect for wrapping your hands around on a chilly morning. If you’re looking for some funny mugs, this mug is cool, and this one is funny without being crude. But I’m a slow waker so most mornings this would my preferred mug. 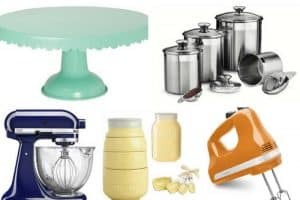 I hope you’ve found this shopping guide has helpful as it has been fun putting it together. Happy Coffee, um, I mean Happy Shopping! Great idea !! Thanks for sharing..
Im a newfound coffee lover! I love these ideas. I need the froth maker ASAP!! lol Thanks for linking up to #12DaysofGiftGuides!! Mmmmm….. coffee! Great ideas here. It’s finally gotten cool enough that I’ve changed my afternoon coffee fix from iced to hot. Either way, gotta have it! Yay, I love iced coffee too but only in Summer. I can drink coffee any time of day but sadly I can’t have any past 3:00 or I’ll never sleep that night! You said the magic word – coffee! I just love the products you chose. I bookmarked it so I have a running wish list and holiday guide. 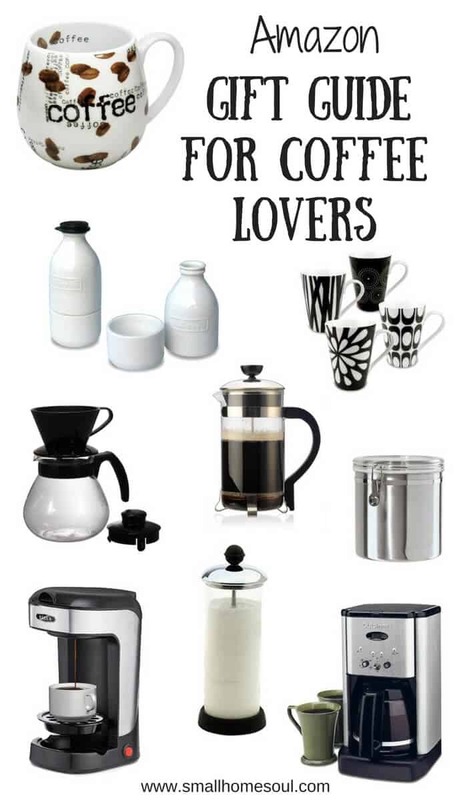 I have so many coffee lovers in my life that I know will love them too! I love coffee so I couldn’t wait to read this! great idea, friend!!! Thanks Kellie, coffee lovers unite! Great ideas!! How cute are those milk and sugar sets! Pinning sharing all over the world! I love the milk/sugar set 🙂 Thanks for sharing!! I too love coffee! I’ve added one more daily cup of joe for each kid I’ve had!! Love the coffee mugs featured. I’ve been wanting to refresh the mugs I’ve had for a long time. Great ideas Toni. Thanks for sharing this with us. 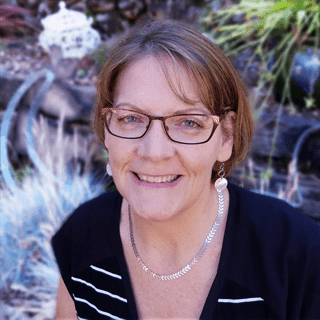 Thanks Denise, it was fun to put together! Hi, Toni. 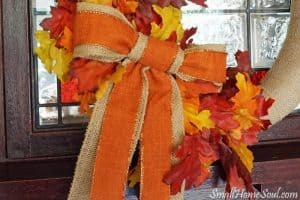 This is a very useful post! 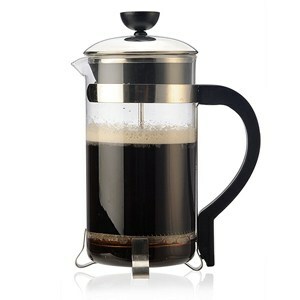 I’ve been thinking about getting the supplies to start grinding my own beans and using a French press. Your post gave me lots of ideas. Thank you Carol, we love our burr grinder, so many different settings for coarseness depending on what you like. That little cream set is adorable!!!? These are all great gift ideas. I love that creamer set, definitely on my wish list for Christmas this year! 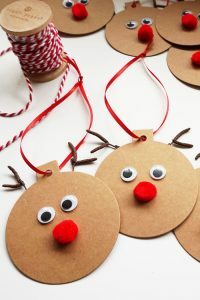 Love these gift ideas!!! Pinned to my Christmas gift ideas board!! ? ?